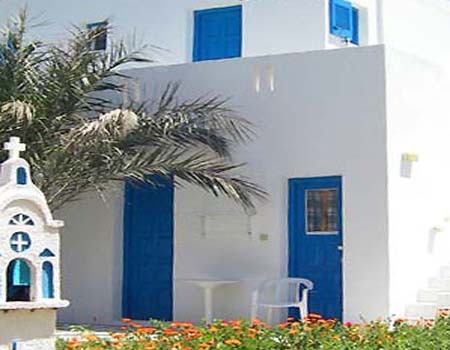 Lakki Village is located right on the sandy beach of Aegiali 300m, from Aegiali port. 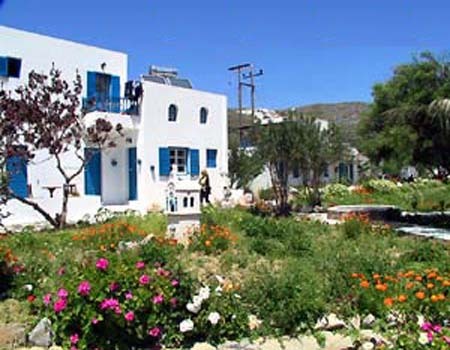 The complex is built in a big garden with trees, vegetables and flowers, consisting of 18 buildings of different style and size, all of them with level floor and first floor. Managed by the Gavalas family. 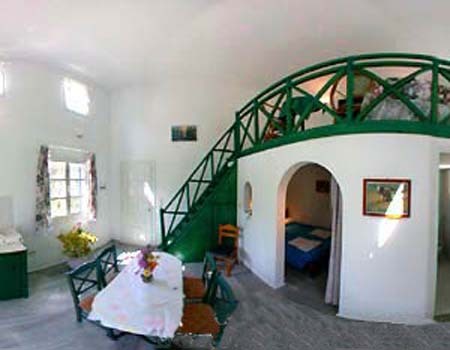 All rooms have radio, refrigerator, telephone, A/C, hair dryer, TV, Safe Box and all of them has a privet balcony overlooking either the sea, the garden or the swimming pool. 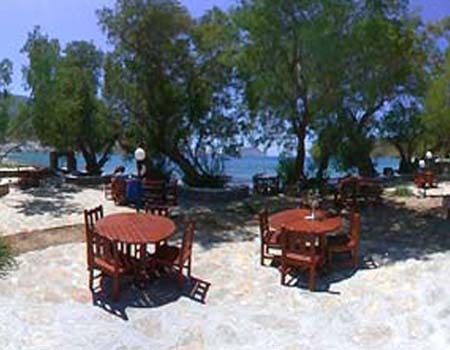 There is a restaurant, offering tasteful Greek food, served under the trees, in front of the sea. 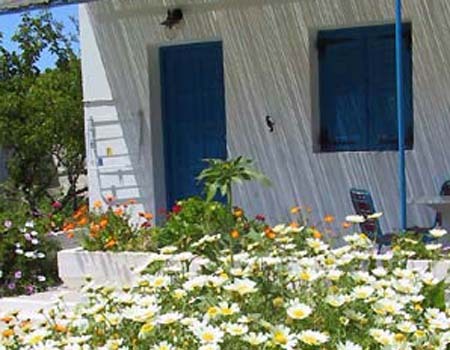 Round trip transfer port – Lakki Village – port: 6 p.p. transfer from Katapola port to Aegiali: 10 p.p one way.